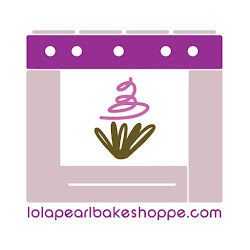 Lola Pearl Bake Shoppe: Sweet Halloween Fun! It's always a good time on CW23's "Winging It, Buffalo Style"! Here are some pics of our segment today! A special thank you to Creative Creations Cakery for sharing two awesome monster cakes! !